Gugu Mbatha-Raw as Fast Color’s hero, Ruth. 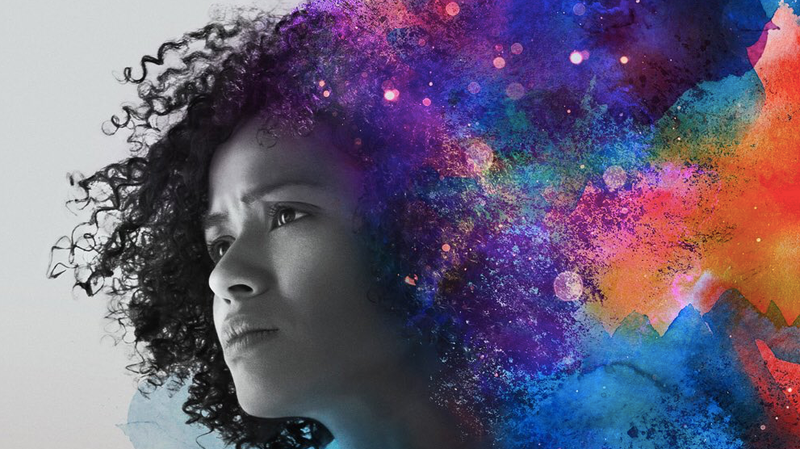 In Fast Color’s first trailer, we meet Ruth (Gugu Mbatha-Raw), a young woman who can tap into and manipulate the Earth’s fundamental energies. She’s been on the run for years as she’s hunted by those seeking to capture her and perhaps study the nature of her powers. Scared, tired, and alone as she is, it makes sense that she would want to return to the only home she’s ever known, where her mother (Lorraine Toussaint) and young daughter (The Passage’s Saniyya Sidney) live under the radar, lest they become targeted too. But when all of Ruth’s options seem exhausted, she realizes that the has to return home and meet her daughter who she’s never really known. Fast Color hits theaters March 29.